We would like to introduce to you, “Aloha By The Pound”. The uncle brand to Restless Kids Hawaii, ABTP focuses on impressive word play & native designs. Making their debut at this weekends 2016 Hawaii Cannabis Expo; they will be releasing brand new headwear and exclusive designs featuring their popular “SHAKALOLO” design. You can check out their website here www.alohabythepound.com. This Sunday on the Food Network, Guy’s Grocery Games returns for the Grand Fianle. Support Reno owner of Fresh Catch as he faces off as one of the top 4 contendors looking to become the Triple G Champion. Hawaii Governor David Ige affirmed his support for the $1.4 billion observatory project during Monday’s State of the State Address. The Hawaii Cannabis Expo is January 30th 10am-6pm and 31st 11am-5pm 2016 at the Neal S. Blaisdell Exhibition Hall at 777 Ward Ave Honolulu Hawaii. Admission is $10 per day at the door. 18 & Over welcome. Children 17 & Under must be accompanied by a parent. Limited $7 Pre-Sale tickets are available at Smokey’s Pipe and Coffee, Choke Smoke Hawaii, Good Times in Kaneohe, Hawaiian Hydroponics and garden, Armed and Dangerous in Kailua and @flyhi808 in Kapolei. This is Hawaii’s premier Medical Marijuana Information event. The two-day expo incorporates free educational seminars, panel discussions and keynote speakers alongside paid classes. The exhibition hall will be filled with a delightful food court and exhibitors displaying a massive selection of lights, nutrients, glass, accessories, products, clothing, genetics and other specialty items. There will be Doctors available throughout the expo for consultation with potential patients who wish to receive their Hawaii Medical Marijuana Card. More information from the Department of Health can be found HERE. See free presentations on “How to get your MMJ Card in Hawaii,” “Cannabis for Veterans,” “What can cannabis do for my health,” “Different ways to consume the medicine & MORE. and The Medical Cannabis Coalition of Hawaii (MCCHI). Interested in working the Hawaii Cannabis Industry? Then you won’t want to miss out on some of our paid classes. Robert Calkin, CEO of the Cannabis Career Institute will be teaching a paid-class during the expo on growing, bud-tending and strain selection. Register at this link. The Hawaii Cannabis Expo is proud to partner with the Drug-Policy Forum of Hawaii and The Medical Cannabis Coalition of Hawaii as our advocate partners. The Hawaii Cannabis Expo aims to educate the public on the myriad of potential benefits offered by the Cannabis plant and provide attendees with accurate information on how to safely access cannabis in Hawaii as a registered patient. Defend Hawaii representative Koins (of Broke Mokes) teams up with CNRBOY & Young Sire to bring you a little taste of the Windward Side. Produced by Winzel McFly & filmed by Jarett Blake, the 3 local emcees take us on a ride around the Eastside of Oahu. Watch the video below & support local artists. 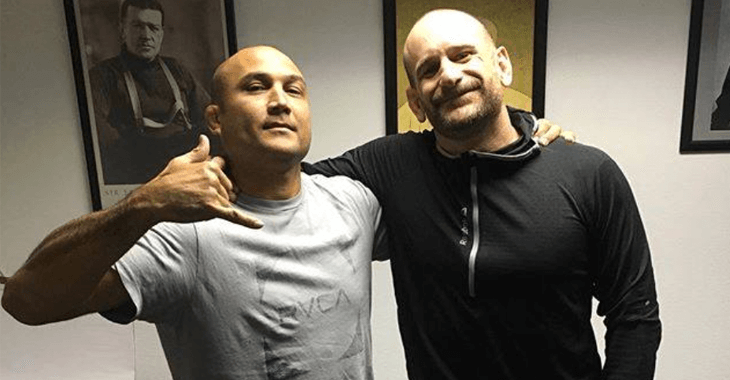 Penn joined Ariel Helwani on The MMA Hour, where he revealed that his retirement is officially over, and that he’s going for the featherweight strap with famed coach Greg Jackson in his corner. “That’s who I am, Ariel. That’s who I am. That’s what I do. While many are doubting the former two-division champ’s ability to compete with the best in the world at 37 years old, Penn says there is no doubt in his mind about whether or not he will go through with a comeback. 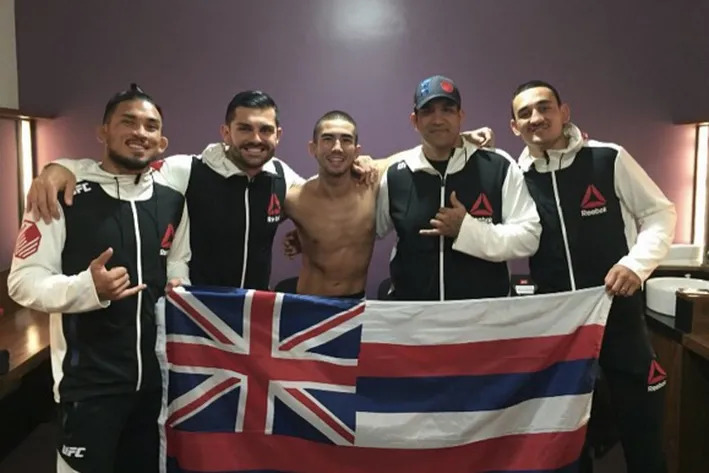 Listen to what UFC Fighter & Hawaii Elite MMA Representative Max Holloway has to say about the return of The Prodigy by clicking on this link. 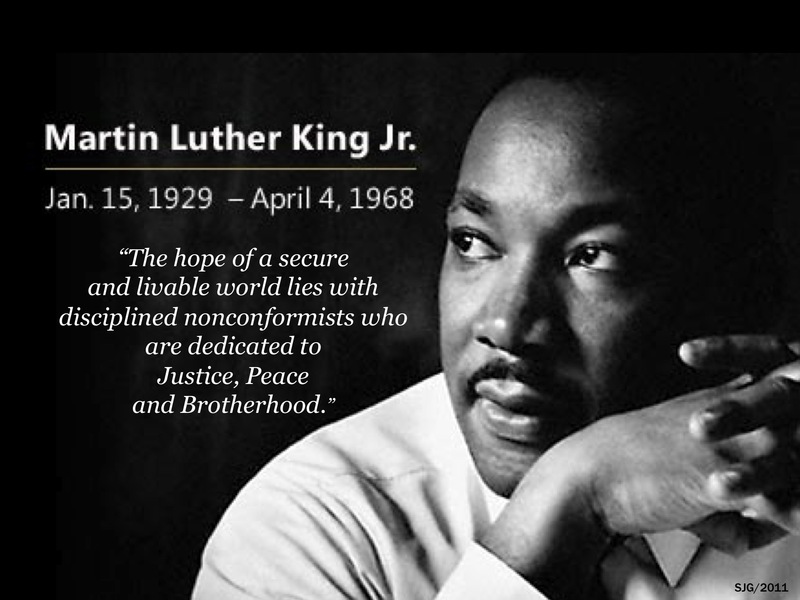 A True Defender – Martin Luther King Jr.
Today we commemorate the memory of a true defender, Martin Luther King Jr.
MMA Fighting : Charles Kipili Jr.
Charles Kipili Jr. was lying in a hospital bed three years ago, not knowing whether he’d live or die. The one thing he did know is that if he managed to survive this savage stabbing, the one that severed the brachial artery near his bicep, he had to get his act together. If not just for himself and his family, but also the fighters he had taken under his wing. Known as the Poke master of Hawai’i,Reno is the chef and owner of Fresh Catch in Oahu. Reno Henriques’, Chef & Owner of Fresh Catch, dream of owning an “Island Style” Seafood & Meat Deli became a reality with the opening of this “one-stop” poke picnic & tailgating deli. Reno graduated from St. Louis H.S. and the Western Culinary Institute in Portland., Oregon. Growing up next to the ocean, fishing diving and preparing seafood dishes was his passion. Over the years he’s worked to perfect his local style dishes. Fresh Catch offers residents and visitors seafood & meats prepared “Island Style”. Teaming up with his brother, Domic Henriques, owner of RRR Recycling, customers who redeem HI-5 cans at RRR’s 3109 Waialae Redemption Site will get a 5% discount on Fresh Catch purchases. “What am I going to do now?” Reno asks himself after the quail eggs he tried smoking go up in flames. Without time to remake them, he relies on the flavor of smoked chicken and bacon to permeate his Chinese Chicken Salad. “I would have liked to have seen that pulled off,” Troy tells him. With Reno receiving only one negative comment, the Judges put Reno through to the shopping spree, and Benny checks out. Reno ends up earning $16,000.